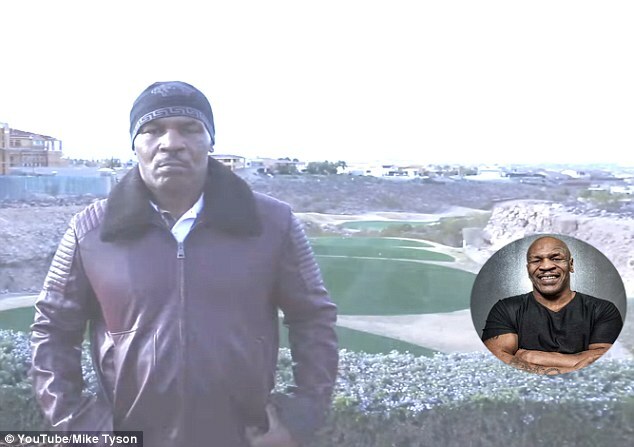 Mike Tyson has released a diss track targeting Floyd Mayweather and Soulja Boy. Yes, you read that correctly. Chris Brown is set to take on Soulja Boy in a boxing match in March and Brown is being trained by Tyson in an utterly bizarre turn of events. 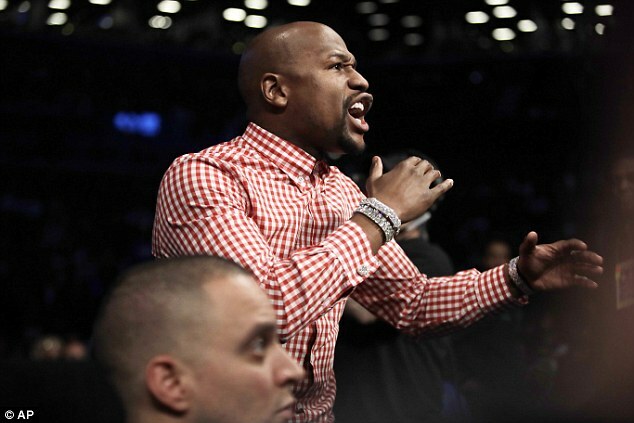 Soulja Boy’s affiliation is with Mayweather and Tyson took to the mike to ‘diss’ the pair of them. The somewhat half-baked video features a number of scantily clad women mouthing the lyrics with Tyson’s voice in the background. Earlier Soulja Boy had taken to Twitter and joked that the only thing Tyson could teach Brown was how to bite someone’s ear off. The former heavyweight champion hit back on Instagram with a somewhat menacing message, saying he would teach the r&b artist every dirty trick in the book. It remains to be seen whether the animosity between the four men is genuine or part of an orchestrated attempt to market the fight and increase pay-per-views. The original dispute between Soulja Boy and Brown allegedly stemmed from Soulja Boy ‘liking’ a post on Brown’s ex Karrueche’s Instagram. Soulja Boy has also taken aim at Brown’s relationship with Rihanna. With two of boxing’s biggest names throwing their weight behind the promotion campaign, the strange bout in March could become especially lucrative. Whilst Tyson is long retired, Mayweather has recently been linked with a return against Conor McGregor in a potential mega-fight. It seems for now the unbeaten champion is content to remain in the limelight as the ‘Money Man’ promoting others and surrounding himself with the hype fans have come to expect.